We specialize in doing multiple procedures at the same time, such as the mommy makeover, with each surgeon focusing on one area. We are two Stanford-trained board certified, plastic surgeons offering cutting edge technology and concierge-style attention, with the highest level of safety and attention to detail possible. Click here to contact Kryger Institute of Plastic Surgery and set up a consultation. “Dr. Zol and Dr. Gil Kryger are hands down the best surgeons. After doing extensive research I knew that I found my surgeons because they made me feel so comfortable and took the time to really address all of my questions/concerns. 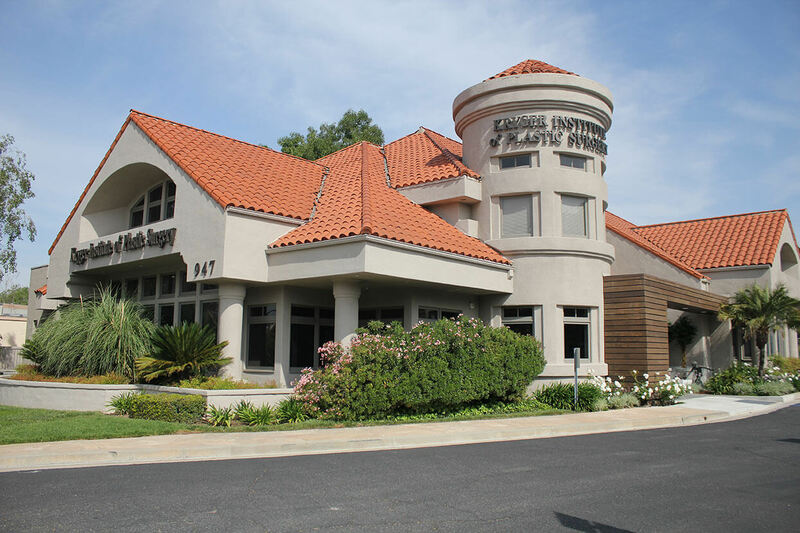 At the Kryger Institute of Plastic Surgery, we're proud to offer you our state-of-the-art facilities whether you're surgical procedure, or for a quick non-surgical treatment. Copyright © 2019 Kryger Institute of Plastic Surgery. All Rights Reserved.